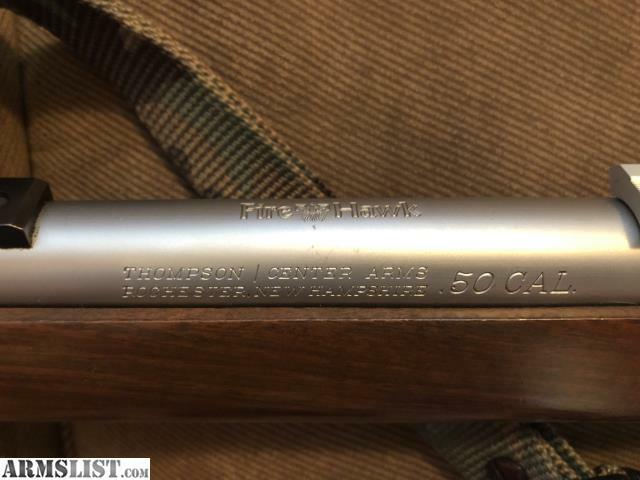 Thompson Fire Hawk 50 Cal. Black Powder, stainless steel. Only have what is in photo.